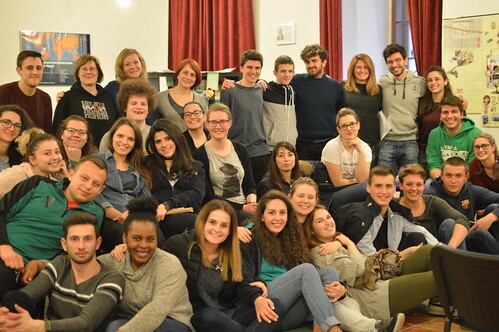 The YMCA Europe Leadership Academy (YLA) had its first session in Litomysl between March 21st and March 26th. Click on the slideshow to enlarge. or click here for redirection.